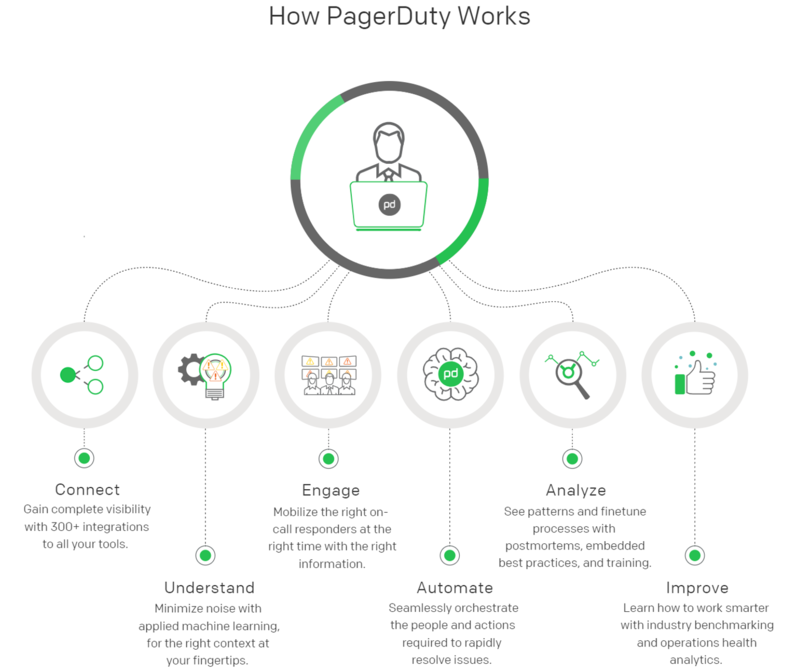 PagerDuty is a digital operations management platform for businesses that helps them monitor their software stacks, manage incidents and alert engineers when there are tech issues. A business's software stack is the set of software subsystems or components needed to create a complete platform to support applications, which run on top of the resulting platform. PagerDuty, through its SaaS-based platform, aims to allow developers, DevOps, IT operations and business leaders to prevent and resolve business-impacting tech incidents to improve the customer experience. According to the company, when revenue and brand reputation depend on customer satisfaction, PagerDuty offers businesses the insight to proactively manage incidents and events that may impact customers across their IT environment. The company was founded in 2009 and is headquartered in San Francisco, with regional offices in Toronto, Seattle, Sydney, and London. EquityZen does not have an affiliation with, formal relationship with, or endorsement from PagerDuty or any companies featured above.